In May, I was invited to give a talk on Zimbabwe’s land reform and its aftermath by a great new student initiative at SOAS (School of African and Asia Studies) focused on agriculture and development in Africa. The event was hosted by the Royal African Society and SOAS. I was on a panel with Na Ncube who leads a great initiative in Matabeleland called the Global Native (see an earlier blog). There is a recording of the event available here. Below I have elaborated my notes a bit, so they are more readable. They should vaguely tally with what I said. The discussion was great too, and worth a listen. The most acute and difficult question confronting the first government of Zimbabwe will be that of land, bedeviled by its past use as a political and economic weapon by the whites and by consequent mythologies to which this has given rise. The problem will not be an easy one to resolve. Indeed, this has come to pass. A difficult relationship between land, agriculture and livelihoods continues. Before discussing some of our work on land and livelihoods since the land reform of 2000, I want to offer some brief historical context. In the 1980s – resettlement was central to the post-Independence effort, and various models, based on a willing seller, willing buyer approach to transfers, were tried out. The so-called Model A schemes – a smallholder approach – was relatively successful as shown by the long-term by Bill Kinsey and others. By the 1990, resettlement had slowed down, and by late 90s, some 72,000 households on 3.2m ha had been settled. This was way lower than the original targets. In this period there was an acceleration of acquisitions of farms by black elites, and commercial farms prospered in the liberalised economic environment. But by 2000, 20 years after Independence, there had been no fundamental changes in the agrarian system. It was still based on a dualist arrangement – large-scale commercial farms contrasting with communal areas (and some resettlement schemes) – and was hiding many tensions and much political discontent. 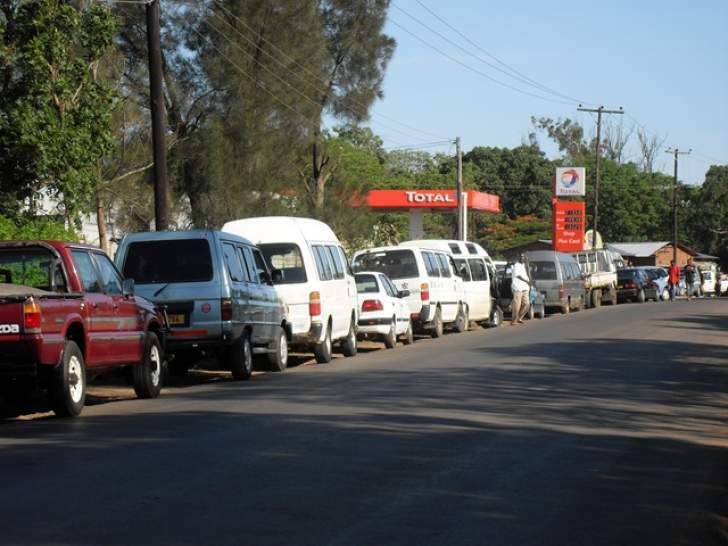 From the early land invasions in late 1990s, accelerating in 2000 following the Constitutional referendum, there were major changes in land use across Zimbabwe, as people took the land. What later became the fast-track land reform programme (FTLRP), resulted in about 10 million hectares being transferred to about 220,000 households, within just a few years, involving both small-scale (A1) and medium scale (A2) farms. This was a volatile period, sometimes violent, resulting a huge upheaval, and a loss of much of what was white owned large-scale agriculture. It is a highly varied story, and any simple narrative is simply not possible, as I’ve argued many times before. Since 2000, we’ve been tracking what has happened – now in three sites in Masvingo, Mazowe and Matobo. Since the land reform, we have argued it is important to have some solid data on economic, social and political changes in the face of often highly ill-informed commentary and policy debate. I want to highlight three key themes from our findings. First, there is a new agrarian structure. As Sam Moyo and others have described, it’s now a trimodal system: small-scale (most), medium scale and large-scale and estates (importantly still present and often involving multinational agribusiness). Second there has been varied performance in production, and so mixed success, across this trimodal system. By contrast, the A2 medium-scale farms have done less well. Capital constraints, lack of investment, limited finance/credit have hampered production, but some new joint ventures and contracting arrangements have helped. Unlike the European commercial farms established in colonial era in these same areas, there has been virtually no finance and state support. In the large-scale and estate sector, the story has been varied. 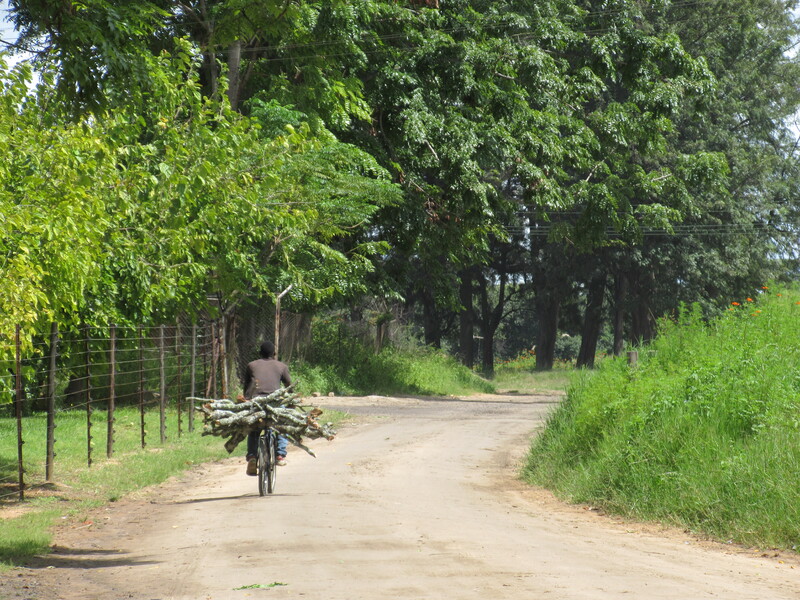 But the sugar estates are continuing, and are increasingly reliant on new outgrower arrangements to assure profits. Third, there have been shifts in politics, as a result of this reconfiguration of land and its uses. Again, this is reflected in different ways across the trimodal system. Most of the new A1 farmers were from other rural areas, mostly communal areas, and the urban unemployed. Not all are doing well by any means, but many are – and all aspire to accumulate, as many are managing to do. They have varied links with ruling party (and not all are supporters by any means). They are now demanding services and support from the state/party, which has so far been strikingly absent. As a more educated/younger/connected demographic than their immediate communal area counterparts, they are now demanding more, with increasingly louder voices. The A2 farmers represent a very different class composition. A professional middle class dominates, with many civil servants gaining land, part of the state’s deal with such class interests. In some sites more than others, there are also members of the security services and others with strong political-business-military connections. Many A2 farmers are now seeking alliances with other investors, including former white farmers, Chinese and others, in order to boost production and offset debt. Finally, the large-scale farms and estates, often with direct links to international agribusiness have negotiated the political uncertainties with brokered deals with the party-state, providing them some cover for their interests (see our work on the sugar estates, for example). Thus the new trimodal agrarian system has generated new forms of production and economic relations and with this a new political dynamic. These are different across A1, A2 and large-scale/estate sectors, and represent an important new class dynamic in the countryside, with major implications for the future. Overall, though, the potentials of the new agrarian structure is highly constrained: by failures in the wider economy, lack of rural credit and finance, insecure tenure arrangements, poor land administration, patronage and corruption (as I have discussed many times on this blog – for example, a few weeks back). The failure to pay compensation to former white farmers, in line with the Constitution, has hampered political progress too, as various international ‘restrictive measures’ (aka sanctions) persist. Within these broad categories in the trimodal system, we must also look at other actors – some of whom lost out significantly from the land reform. These include former farm workers, now becoming incorporated into new farm structure, but on poor terms; women who gained early, but are losing out due to reassertion of patriarchal structures; and youth, who nearly a generation on don’t have a chance of getting like their parents did in 2000, with small subdivisions being offered and resentment building. 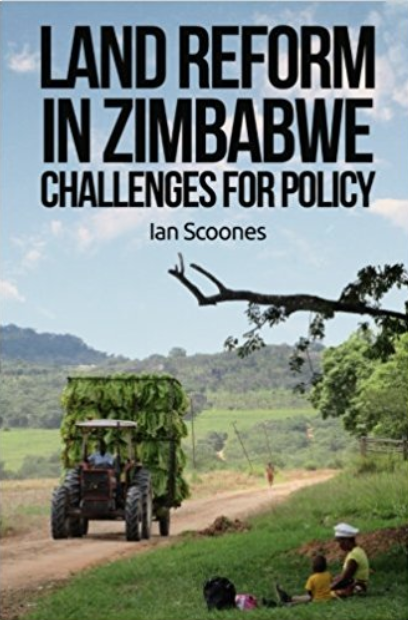 Over 17 years, there have been winners and losers from the land reform, and the net result of the wider political-economic impasse in Zimbabwe has been stagnation in the key economic sector of agriculture (although with a much vaunted bumper harvest this year of course). Generally, there’s a deep lack of policy vision of what to do about rural development and agriculture in the post-land reform setting. Unfortunately, the current debate about land and agriculture in Zimbabwe is hopelessly limited. All political parties repeat same tired old rhetoric – whether ZANU-PF’s nationalistic stance or the opposition’s version of neoliberal policy prescriptions – while donors or others seem to have an extraordinarily limited grasp of the realities on the ground. None have got to grips with the big implications – technical, economic and above all political – of the new agrarian structure. So what next? Whatever the outcome of next year’s election, and whatever happens in the on-going soap opera of succession struggles and opposition coalitions formation, there are some big questions that are raised. Scenario 1: Status quo, impasse and conflict. Under this scenario, a political stalemate emerges post 2018, and with this a failure to address outstanding compensation issues, address security of tenure challenges, and the refinancing of agriculture doesn’t happen. Under this scenario, A1 smallholders continue as now – they will be doing OK, but not reaching their potential. And discontent with lack of state support will build. Among the A2 farms, a few elite enterprises with external finance will prosper, but little else and the pattern of underutilisation will continue. A long-term demand for land continues from youth, former farm workers and others, in the absence of the growth of the wider economy. But without economic dynamism more broadly, linking the agricultural sector with the wider economy, there will be few prospects for most. This is I am afraid is the default scenario, and currently, sadly the most likely. Scenario 2. Elite capture. A political change (of some sort – in whatever permutation) results in a flood of capital from outside the country for investment in commercial farming. New joint ventures are established particularly in medium-scale A2 farms and estates (including on parastatal land), adding to a trend that has already begun. Pushed by international finance institutions, donors and global capital, this will lead to a process of consolidation, squeezing out small-scale production. Elite pacts will be struck between the state, connected land reform beneficiaries and external capital (including donors), around a narrative of economic growth and modernisation. Selective accumulation will occur among those with A2 farms, and the result will be a reversion to a large-scale commercial farming trajectory, benefiting a few, but excluding many. Scenario 3. Smallholder led transformation. This is my favoured, ideal scenario (as you may well guess). In this scenario, A1 accumulators in particular – existing now in large numbers and electorally significant, in alliance with other rural producers – will demand support from the state (under whatever regime), gaining greater political voice. They will push for example for transfers of land from underutilised A2 areas to extend A1 resettlements, accommodating youth and others. They will demand more effective and appropriate rural finance arrangements, and service support, including infrastructural investment (as European farmers did so effectively during the colonial period). Building on an existing dynamic of accumulation from below, a smallholder led agricultural and economic transformation extends, with ripple effects on employment and local economic development. This is made possible by support from new political configurations, but these would require policy vision and commitment, seemingly currently unlikely until a new political settlement is reached, and all parties realise how important rural questions are. While land reform happened in a way that was far from ideal, it was certainly necessary. The question is what happens now, rather than harking back to past mistakes and misdeeds. And thinking this through needs evidence-informed policy planning that in my view envisages an agriculture that is productive but also equitable, with the real potentials of land reform – centred on a transformatory smallholder vision – at the core, and rejects both the depressing scenario of the status quo or the scenario of elite capture. Time, as they say, will tell. 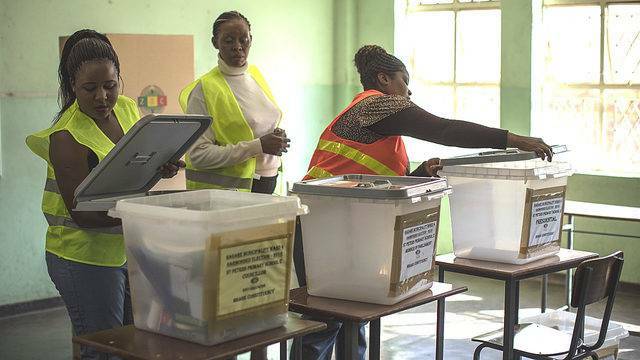 Zimbabwe’s 2018 election battle started in earnest last week, with the publication of Joice Mujuru’s ‘manifesto’. Although her People First party has not yet been launched this is a clear signal that it will be soon. Amongst the new acronyms and the big promises, the important question is what alliances will be struck with whom, and whether this is the basis for a genuine opposition that can dislodge the hold of ZANU-PF. Joice Mujuru was unceremoniously thrown out of ZANU-PF only at the end of last year by a faction led by Grace Mugabe, and closely linked to the current Vice President Emerson Mnangagwa. Once President Mugabe’s favoured successor her fall was rapid. Joice Mujuru was a ZANU-PF stalwart with a strong track record dating from her heroism in the liberation war, where she took the nom de guerre, Teurai Ropa (spill blood), reputedly gunning down a Rhodesian helicopter in a fierce battle. Before her fall, she was Vice President and a leading business person, taking over her husband’s empire after he died in mysterious circumstances in 2011. Solomon Mujuru, a general and also a war hero (known as Rex Nhongo and commander-in-chief of ZANLA), was a key figure in the post-independence political mix, but had fallen out with key members of ZANU-PF. Since December, Joice Mujuru has bided her time. Along with her, a number of key members of her ‘gamatox’ faction were expelled too. Her team have also been discussing with the various factions of the split MDC opposition too, and the ‘manifesto’ is the result. Some in the MDC have cried foul and argued that it has been plagiarised, others are looking to new alliances that might bring the opposition together. So beyond the new acronyms (BUILD – Blueprint to Unlock Investment and Leverage for Development; RAMP – Remove All Measurable Pitfalls and PEACE – Presidential Economic and Advisory Centre for Excellence), what does the short manifesto say? In many respects there is indeed not much to distinguish it from other offerings from other parties, including ZANU-PF. In his recent speech to parliament, Mugabe himself offered a ten-point plan for investment, inclusive growth, tackling corruption and so on that was barely different in key aspects. 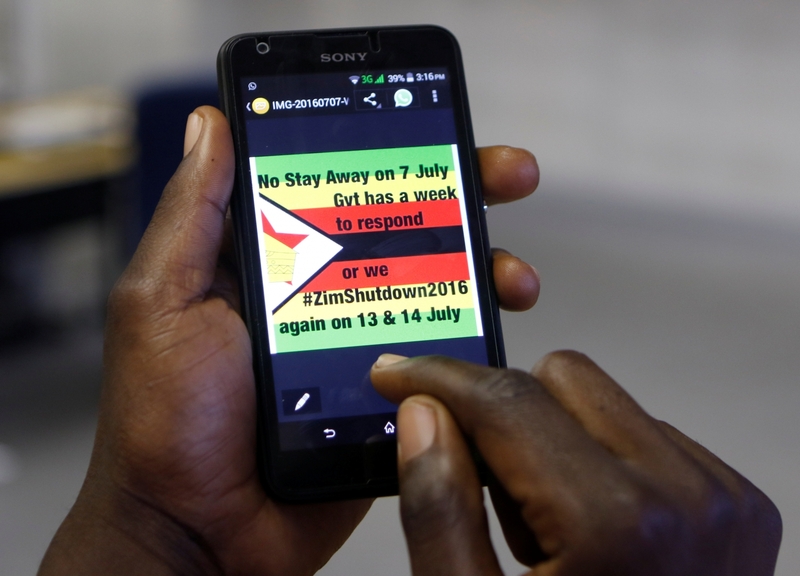 The government’s ZIMASSET programme offers an ambitious – some would say unrealistic – plan to do the same. And the MDC opposition’s own plans, and own acronym’s, of ART, JUICE and the rest are all very similar, and many opposition commentators have welcomed the new document. Everyone painfully realises that accountable institutions and new investment in the economy are the key. This moves beyond the ZANU-PF position of the nationalist state, but towards the more liberal version of a facilitating and regulating state, operating in the context of market-driven policies and the ‘rule of law’. There are important shifts on the discourse of being ‘indigenous’ that are significant too. 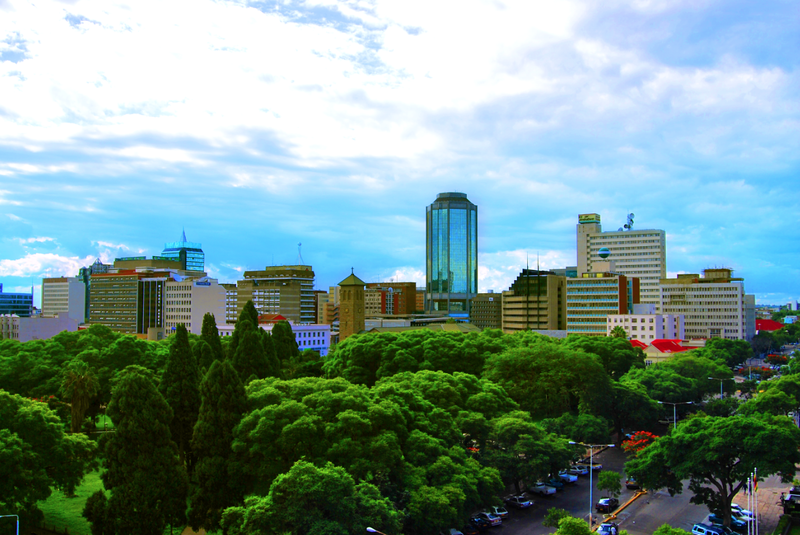 Land in Zimbabwe is to be available for all those who call the country ‘home’, and the ‘indigenisation’ policies so favoured a few years back are to be relaxed to encourage investment. Of course all these are open to flexible interpretation, and a discourse of ‘home’ could be used to discriminate just as one of ‘indigeneity’. The assertion of securing property rights and boosting investment has been interpreted by some as a swing to a ‘neo-liberal’ view, and away from a more nationalist perspective rooted in a developmental state argument. Certainly, the Mujuru faction has always been more ‘business friendly’ – they have plenty of businesses to protect and support after all – while the Mnangagwa group builds on the exposure to Chinese principles of development, with the hope that alliances with the East not the West will see Zimbabwe through (as yet unfulfilled, and with a shrinking possibility as China’s economy contracts). But these differences do not come out clearly in public positions or documents, and we have to look for more subtle inferences and indications to get a sense of underlying positions. Some in ZANU-PF have accused the Mujuru manifesto of rejecting the land reform and proposing policies that will usher in a recolonization of land by whites. The Herald as the mouthpiece of the party is particularly shrill on this, as is Jonathan Moyo’s twitter feed. But I do not see this in the document. On land it is clear that the establishment of productive agriculture, based on secure tenure, is essential (the same as in Mugabe’s 10-point plan) and that paying compensation to those removed through land reform is crucial (as in the Constitution, and in current government policy – although of course only a small proportion has been paid and constitutionally this is only required for ‘improvements’ to the land). On land, Mujuru, just as the MDC claimed in their last election manifesto, seems committed to the land reform, but emphasises agriculture and productivity, as everyone else. Indeed, at face value, section 6 on land policy seems to have no differences with the current government position. So it will be the interpretation and realisation of all these policies that will matter, not the documents themselves, as they are open to so much interpretive flexibility. This will depend on how alliances are struck, and who the constituency for any new political formation will be. These manoeuvres in the run-up to 2018 will be vital. ZANU-PF has maintained a constituency that includes large portions of the rural poor, alongside many of the new beneficiaries of the land reform. The MDC opposition parties failed to mobilise these groups, and did not offer a convincing stance on land and rural development, and instead relied on the traditional base of disaffected urban populations, and workers. For a range of reasons – including vote rigging, intimidation but also a failure to engage with rural issues – the opposition failed in 2013, and has imploded since. A key question is whether People First – or whatever a new party emerges as – can develop a narrative around land and rural development that earlier opposition groups failed to do, and in so doing create an unstoppable vote drawn from the traditional ZANU-PF base. I do not see this appeal to the aspirant rural population – particularly those in the A1 farms, and their natural allies in the communal areas – coming through as yet. The political-economic analysis of Zimbabwe’s dramatically changed rural scene remains very weak across all parties, but as I have argued before, there is an important constituency out there ready to be enlisted, who neither are attracted to ZANU-PF’s tired nationalist discourse, nor the ‘return to commercial farming’ position of the MDC. But instead they will seek to ally themselves with a progressive political voice that understands the consequences of radical land reform, and how this has provided opportunities for a significant number of new, relatively younger, educated and aspiring farmers, well linked to urban and other economic and political circuits. There are two other factors that will play heavily into the 2018 electoral drama, and will be central to this complex alliance building. The first is regional and ethnic political affiliation. With Mnangagwa and Mujuru potentially pitched against each other, we can see the split among Shona groups becoming more significant, alongside the longstanding Shona/Ndebele divide. This is of course unfortunate, but perhaps inevitable as individuals seek support. Alliance making across such divisions will be crucial, and may require links to and between different MDC factions for a solid electoral bloc to be created. Secondly, of course are alliances with the security services, the securocracy as Ibbo Mandaza calls it. 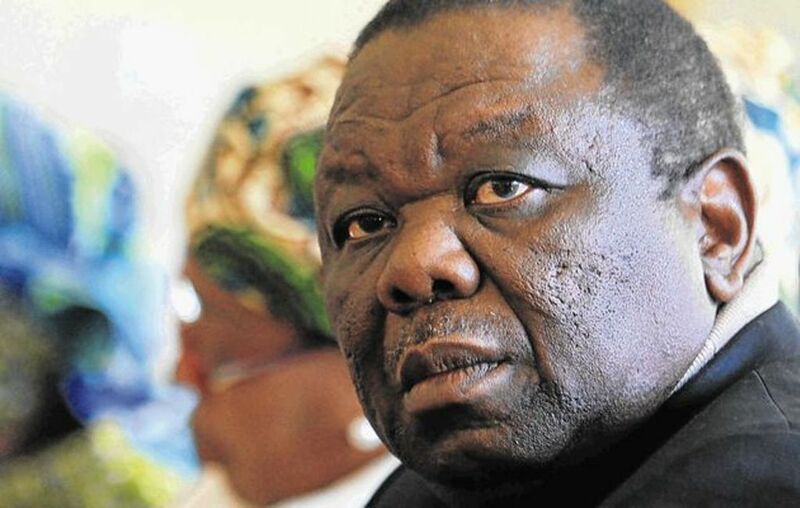 The MDC opposition were of course rejected by the securocrats, some publicly saying they would not serve under a Tsvangirai leadership. But there are divisions now within the military-security elite that play into the new splits within and beyond ZANU-PF. For now, President Mugabe has retained a core group with known affiliations to Mujuru, but there will no doubt be plenty of behind-the-scenes discussions of who will ally with whom in the coming period. Joice Mujuru has promised ‘security reform’ in her manifesto, and this will no doubt please the donors she is wooing, but ensuring a stable transition that brings the security elite with her will be paramount, and having been intimately wrapped up in this political-military establishment with ZANU-PF for so many years, she knows how dangerous and challenging this will be. While the policy statements will remain bland and general, appealing to everyone and no one, it will be this backroom politics and complex alliance building that will occupy people, and fill the bars and newspaper columns with endless gossip and speculation for the next few years. Hopefully this process of building alliances for the future, from whatever party, will not just happen in elite business-security-political circles as is the default, but will remember the wider population – the electorate – whose trust and commitment has to be sought. The majority of the electorate remains poor and rural, but with a growing group of emergent aspirants who could, if given the chance, drive a new political consensus. It’s going to be a rocky ride, but clearly Zimbabwe’s politics in the next while is not going to be dull.